You are here: Home / Search for "roundtable"
You asked for it, we deliver. 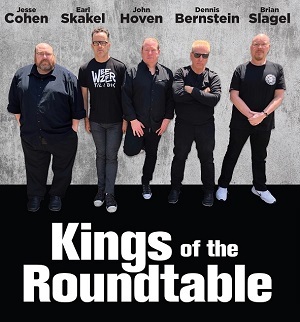 We’re back with more Kings of the Roundtable. 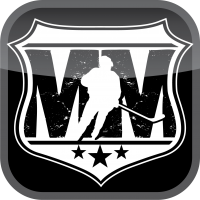 In Episode 3 we’re talking about Nic Dowd, Trevor Lewis, Alec Martinez, Derek Forbort, Adrian Kempe, Michael Mersch, Paul LaDue, the NHL Draft, player development, and much more. LA Kings Media Roundtable Part 5 – Does Lombardi’s style work? 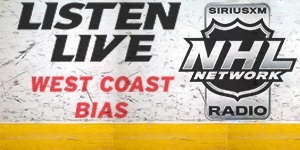 This is it, the final edition of this summer’s LA Kings Media Roundtable – aka the annual KingsCast summer forum. 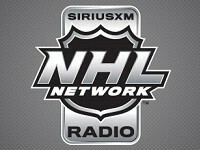 It’s time for cut three from the annual KingsCast summer forum – aka the Kings Media Roundtable. Along with a handful of other people who cover the team, we recently spent time debating key issues currently surrounding LA’s hockey team. 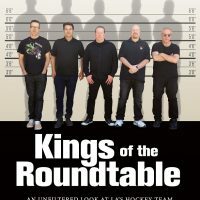 If you follow along on twitter, you know that over this past weekend the KingsCast team held their annual summer forum – aka the LA Kings Media Roundtable. Along with a handful of other people who cover the team, we spent just over an hour debating key issues surrounding the franchise at the moment.